"For services to design and enterprise" Apple's Senior Vice President of Industrial Design Jonathan Ive has been made Knight Commander of the Most Excellent Order of the British Empire by Queen Elizabeth. So what's your favorite Apple product design? 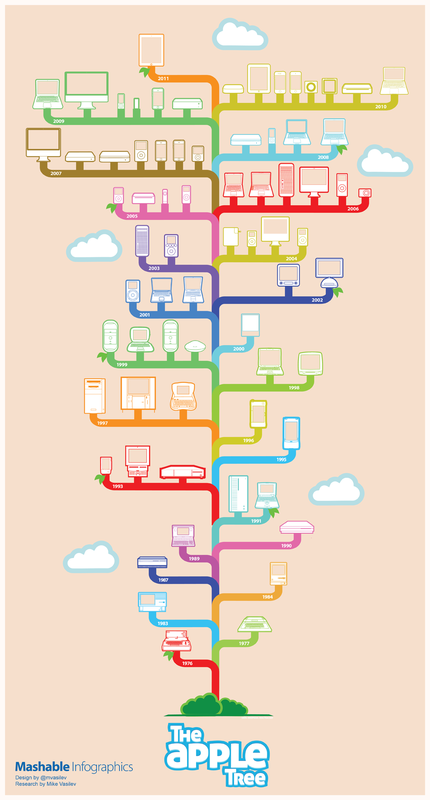 For a look at Apple design through the decades, check out this infographic, "The Apple Tree" by Mike Vasilev.